We have just finished our last pick of Bon Chretian pears and will have them available on the Stall for the next few days. 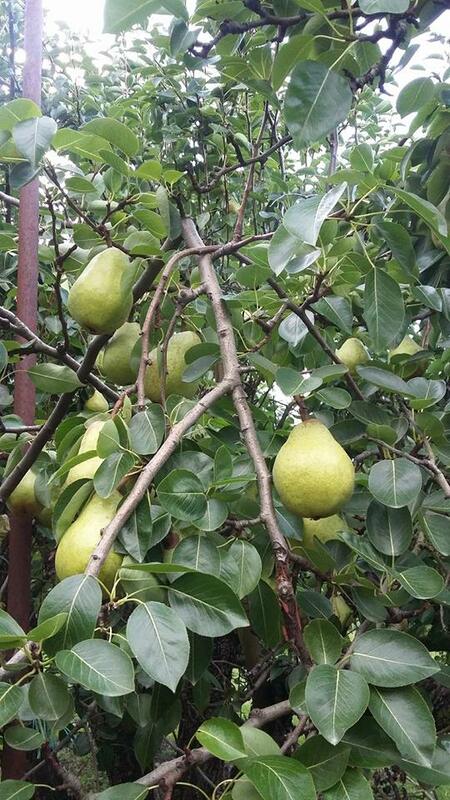 They are a devine pear and are great for eating, cooking or throwing at passerbys ? 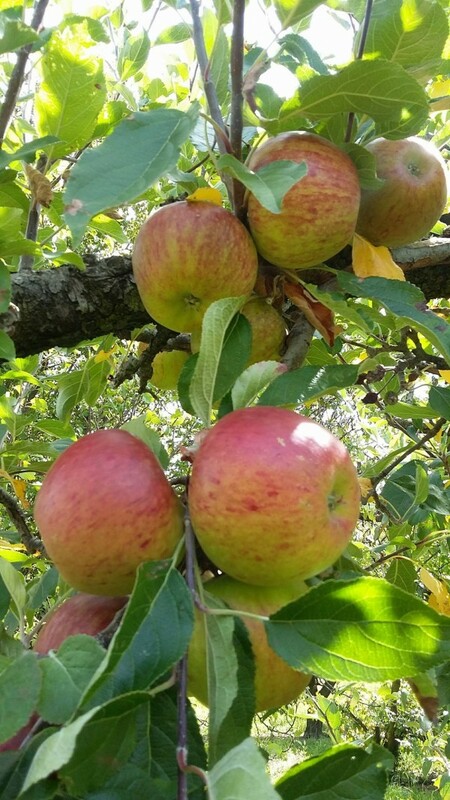 Our Cox’s Orange apples are in full swing and are flying out the door but we still have plenty available so they’ll be around for another week or so. Our courier orders for Cox’s Orange will resume on Monday so flick Ruby a message on 027 288 6090 if you’d like to place an order. Royal Gala are about another week away.